I don’t know about any of you but I taste absolutely everything before I give it to my kids, and I mean everything – formula, baby food, teething gel & cough syrup. You name it, I’ve probably tasted it, and if it tastes gross then I do not give it to my kids. My hubby thinks it is disgusting and cringes at the thought (not so adventurous with the flavours). When my sisters and I were kids, one of them decided that my mom’s go-to syrup for coughs or flu or whatever would be for ever more known as “Hippo Spit” – and no, we have no idea why it would be Hippo spit over any other animal’s spit, but that was that. We have spoken about it a few times over the years, and none of us can even remember what the syrup was actually called but we think it was purple. 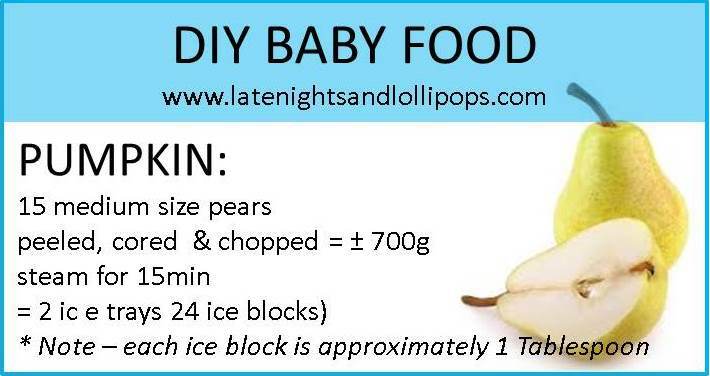 Anyway, let’s get back to the actual point of this post – Baby Food. I find the store bought ones quite salty and most of them are very artificial tasting. 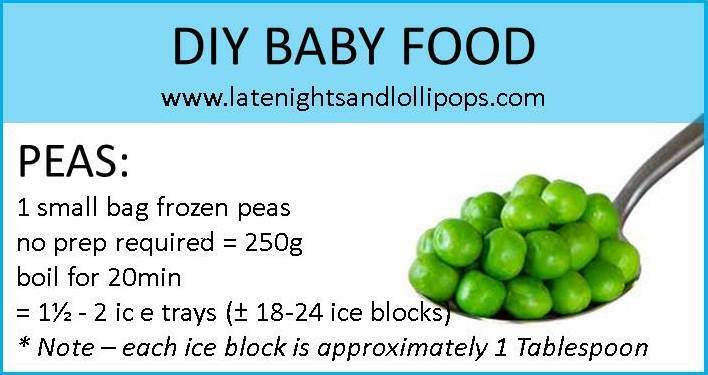 So, when Paige was born I decided that I would make her baby food for at least the first year of her new life. 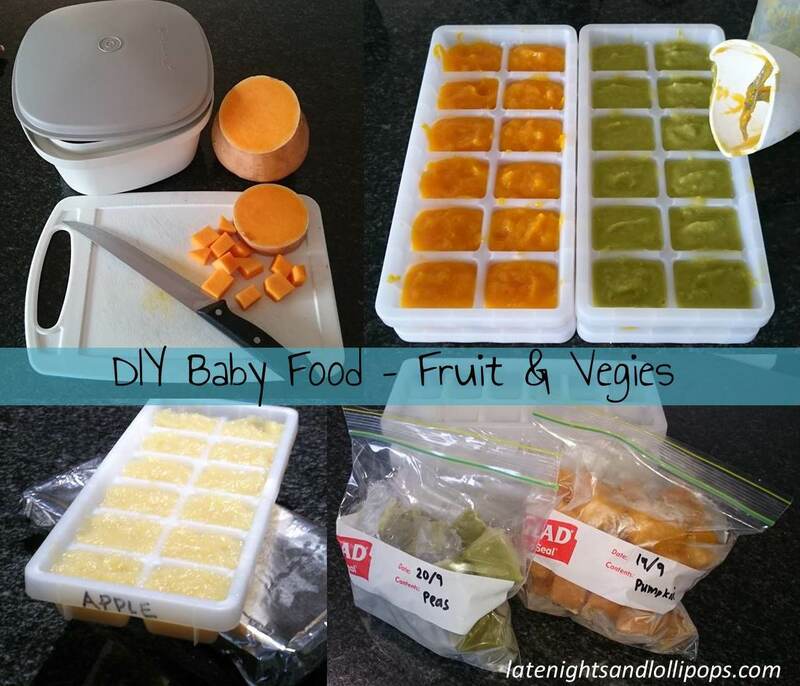 It went quite well but since then I have seen a few fantastic (and easy) ideas for making and storing DIY baby food, and I would like to share them with you. I have even included a few quantity breakdowns to help with how much raw produce you will need to make a certain amount of puree. add water to base of steamer container and place chopped produce in top, then cover with lid. microwave on normal temp for anything from 10 – 20 minutes depending on the produce and the amount. you will need to guess-timate the first few times and maybe check after 10 minutes then put in for longer if required. 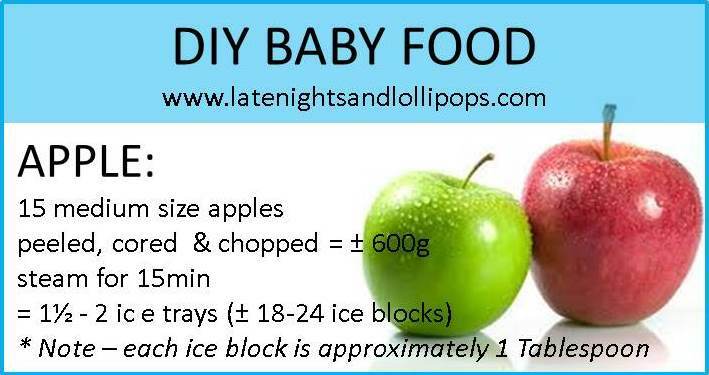 It is pretty quick and easy and I can usually chop, cook and blend a batch of fruit & veg in about an hour or two – enough to last 1-2 weeks. Just one last note. I do not add anything to the produce (ie: salt, pepper etc). If steamed in a small quantity of water, with water used during blending then the purees retain a huge amount of their flavour and actually taste pretty great. 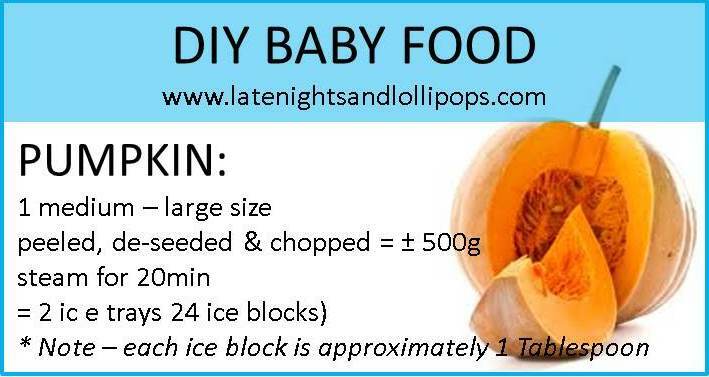 If you have any questions then feel free to leave a comment, and stay tuned for the next installment when I share more guidelines for other foods. This entry was posted in being a parent, major transitions, Thrifty Mombie and tagged baby food, DIY, mother of 2. Bookmark the permalink.